Republican Rep. Matt Gaetz wrote a resolution, to be filed today, which calls for Special Counsel Robert Mueller to recuse himself from investigations into the Obama administration's deal that gave Russians control of a significant portion of the U.S.'s uranium supply, according to the Washington Post. 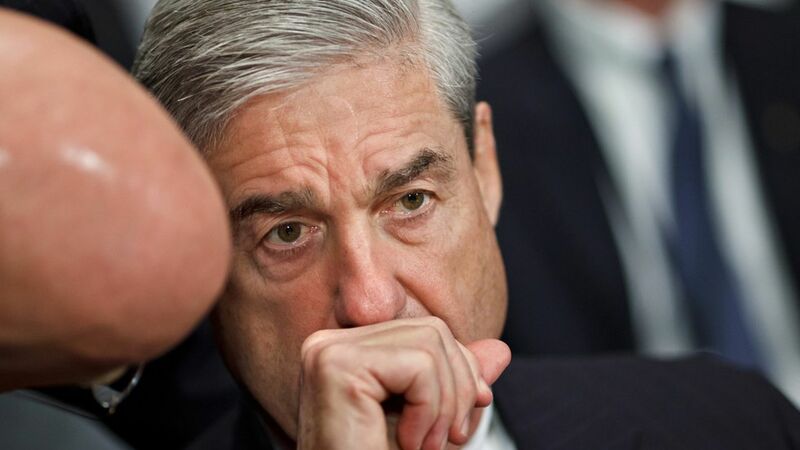 Two other House Republicans have signed the resolution, which claims that Mueller has a conflict of interest due to serving as FBI chief when the deal was made. Why it matters: House committees have launched two probes looking into whether or not the FBI investigated the deal. Gaetz thinks the matter should be investigated by a special counsel — just not by Mueller. Go deeper: What to know about the Uranium deal.